Musical arrangement was central throughout the career of Johann Nepomuk Hummel (1778–1837), whose output includes about fifty transcriptions of pieces in a variety of musical genres, from opera overtures to symphonies and chamber music. Of particular importance are his adaptations of seven of Mozart's piano concertos (K365, 456, 466, 482, 491, 503 and 537) for piano quartet (flute, violin, cello, fortepiano), not only for their historical significance in terms of Mozart reception, but for the invaluable information they provide about contemporary performance practice. The special interest of the K491 transcription lies in the solutions Hummel proposed, inspired by his teacher's models, to the problem of improvisation, in particular through the addition of written-out cadenzas and lead-ins (Eingänge) in the outer movements, and of ornaments. All these scores create a unique opportunity for pianists and students to perform Mozart's masterpieces with a handful of friends or colleagues rather than with full orchestra, or even to play them as solo works in their own right. 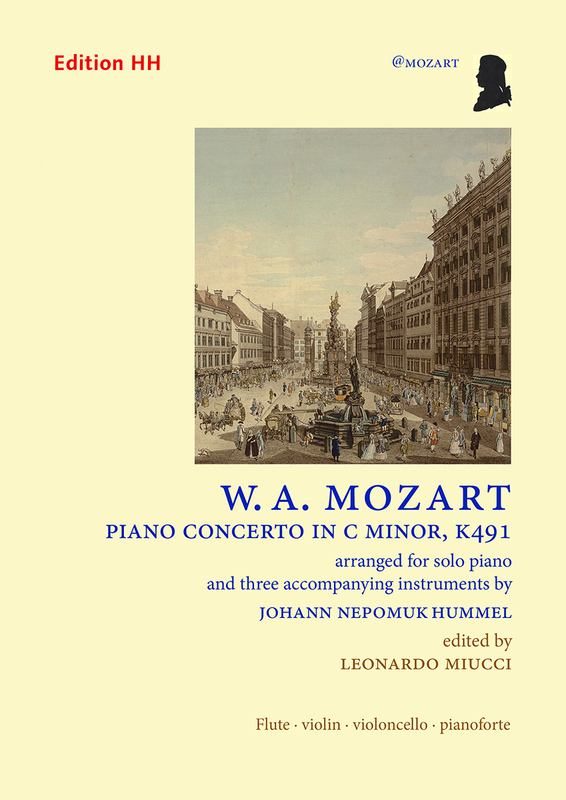 “In Hummel’s treatment of Mozart’s Piano Concerto K491, we encounter his innate ‘affinity’ with the source material referred to earlier, but with some wonderfully adept modifications and ‘updates’. There is far more artistry here than the word ‘transcription’ frequently implies: we encounter the interventions of a master in his own right, who is at pains to communicate the exquisite beauty of this music through a chamber idiom. 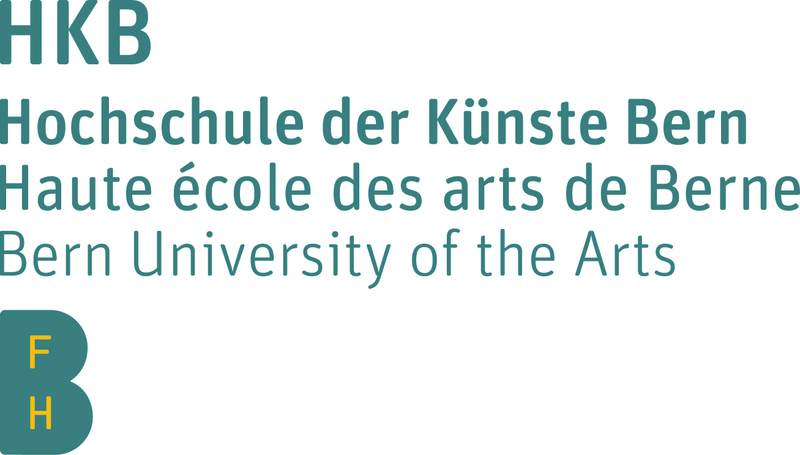 The publication of this volume is supported by Forschungsschwerpunkt Interpretation of the Hochschule der Künste Bern.